KEWANEE, IL – Girls and boys ages 10-17 are invited to participate in a free Illinois Department of Natural Resources (IDNR) Youth Wingshooting Clinic and Pheasant Hunt on Sat., Nov. 10 at Johnson-Sauk Trail State Recreation Area near Kewanee. A variety of outdoor and cultural experiences are listed in this months IDNR Newsbits. Mushroom Collecting: Reminder to mushroom collectors – no license is required, but mushroom collectors must have landowner permission and, on public sites, must adhere to approved collecting regulations and hours. Collection of mushrooms is allowed at many IDNR sites, but it is prohibited in any area designated as a dedicated nature preserve. Areas under the jurisdiction of the IDNR that offer spring turkey hunting are not open to mushroom collecting until after 1 p.m. daily during the spring turkey season to ensure the safety of all site visitors. Be sure to call ahead to the state site you intend to visit to learn of any site-specific regulations regarding mushroom collecting. SPRINGFIELD, IL – Illinois fishing regulations prohibit the use of mussels of any species from any waters of the state as fish bait. An error regarding use of mussels appears in printed copies of the 2018 Illinois Fishing Information booklet (the online version of the booklet reflects the correct regulation). Illinois fishing regulations now allow persons with a fishing license to possess up to 50 relic (dead) mussel shells by those who collect shells, or by those collecting relic mussel shells for educational purposes. 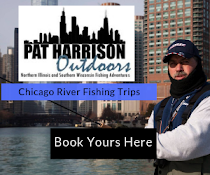 To review the 2018 Illinois Fishing Information booklet online, go to the I Fish Illinois website link at https://www.ifishillinois.org/regulations/2018FishingGuide.pdf. 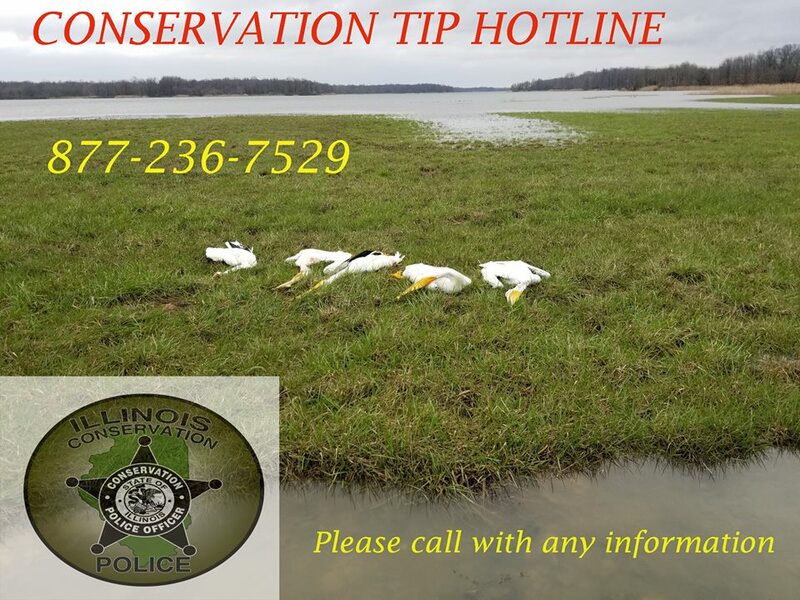 The Illinois Conservation Police Officers are asking for the public's help in regards to five white pelicans shot at Newton Lake State Fish and Wildlife Area in Jasper County. Please see below for the full details provided by the Illinois Department of Natural Resources. As hunters, anglers and outdoor enthusiasts we always look forward to being outside and enjoying what natures has to offer. However, there are two seasons that we look forward to more than any other, Spring and Fall. 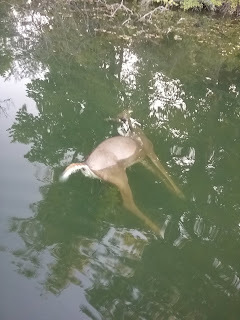 Over the next few months weather will make it the prime time to be outside, whether you'll be enjoying a boat ride, fishing, hiking or looking for those elusive moral mushrooms. Below are some dates that you will want to pay attention to. 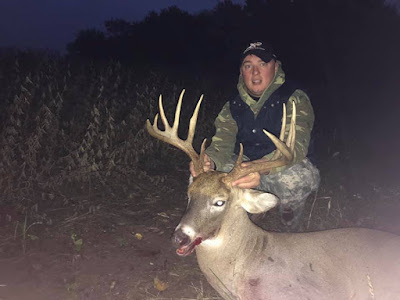 The Advisory Board is statutorily created to advise the agency on long range policies to assist in guiding the protection and conservation of renewable resources of the state and recommend changes in hunting and trapping seasons and bag or possession limits. They also recommend to the Director which projects receive funding in bike, boat, and Open Space Lands Aquisition and Development (OSLAD) grant programs. Members serve six year terms and are appointed by the Governor. The Board holds quarterly meetings with time allotted for public comment on any topic. 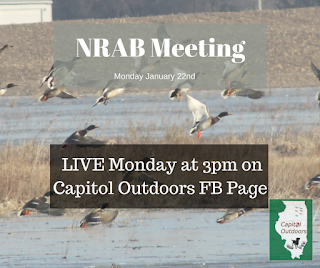 In other words, NRAB hears proposals from the DNR and other constituents in order to recommend changes within hunting and fishing seasons, as well as our state parks. Each quarter NRAB meets to discuss what has happened in the last few months and to discuss any of those possible changes. 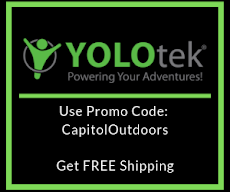 Over these past years as we have attended these meetings Capitol Outdoors has realized how there is a gap in how this information travels to the public. That is why starting at the first 2018 meeting of NRAB we will be broadcasting these meetings live on our Facebook. 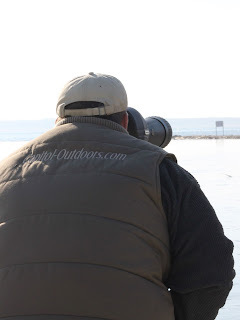 This is so that you the hunter, angler and outdoor enthusiast are given the opportunity to be as informed as possible. November 19th - To Be Determined - Whittington, IL - 11:00 a.m.
Want to know who is on the Board? *Information provided on this website is outdated. Way to go Illinois! We've reached out to the IDNR to get an updated list and roll calls with no response. 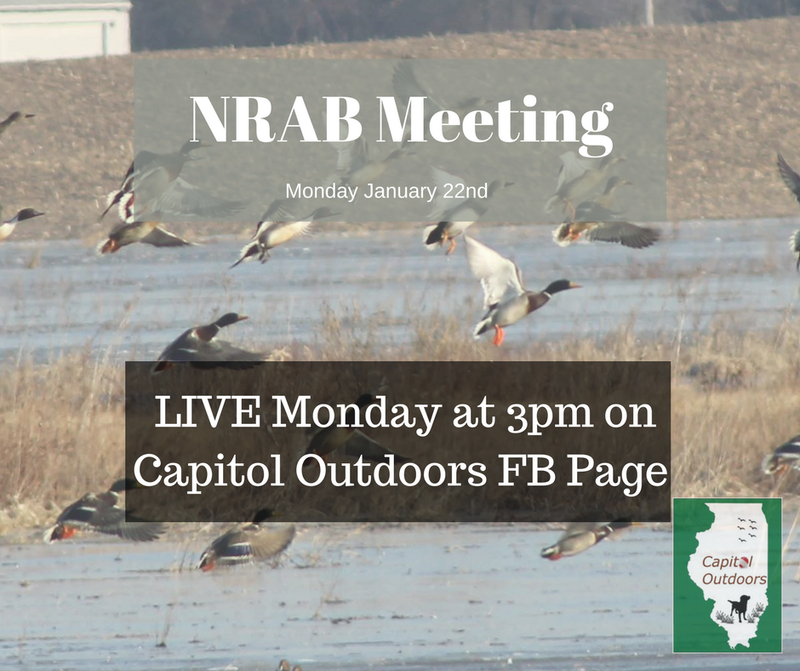 Be sure to tune in Monday at 3 p.m. CST to see what NRAB is all about. Just in time for the 4th of July. Get outdoors tomorrow! OTTAWA, IL – Buffalo Rock State Park in La Salle Co. will reopen to visitors on Tuesday, July 4 at 8:00 a.m. The park has been closed since significant damage to trees at the park occurred as a result of a tornado that struck the area on February 28. Buffalo Rock’s River Bluff Trail and Woodland Trail will remain closed until further notice while cleanup of fallen and damaged trees on and along the trails continues. Other areas of the park, including the Effigy Tumuli trail, picnic areas and shelter will be open again beginning July 4. Holiday weekend travelers are reminded that Buffalo Rock State Park will remain closed to drive-in and walk-in visitors through Monday, July 3 prior to the July 4 reopening. SPRINGFIELD, IL – The Illinois Department of Natural Resources (IDNR) Division of Fisheries has published its Fish Species Management Plan for Alligator Gar in Illinois, which details IDNR’s effort to reintroduce alligator gar to Illinois waters. A fish native to Illinois, the alligator gar was determined to be extirpated, or extinct from Illinois waters. The last known catch of the fish, prior to the start of the reintroduction effort, was in the Cache River basin in southern Illinois in 1966. The alligator gar is the largest of the gar species and second largest freshwater fish in North America, next to the white sturgeon. The current all-tackle record alligator gar, caught in 1953 in Texas, weighed 302 pounds and measured 7-ft., 6-in. in length. Researchers determined that prior to extirpation, Illinois produced some individual gar measured at more than eight feet in length, with the heaviest weighing 176 pounds. IDNR Fisheries personnel last fall stocked approximately 1,600 alligator gar as part of the reintroduction program at Powerton Lake State Fish and Wildlife Area (Tazewell Co.), Sanganois State Fish and Wildlife Area (Cass Co.), Horseshoe Lake State Park (Madison Co.), and Kaskaskia River State Fish and Wildlife Area (St. Clair Co.). Tiny electronic tracking tags were attached to those fish for biologists to monitor their progress. The success of the plan will be documented through annual progress and achievement reports for each management objective, and the plan will be updated as needed. Amends the State Parks Act. Provides that the Department of Natural Resources may establish rules for the public to safely and appropriately scatter cremated remains in a State park. Defines "cremated remains." Replaces everything after the enacting clause. Amends the Crematory Regulation Act. 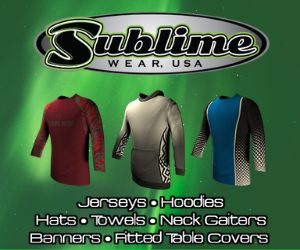 Provides that "scattering area" also includes property used for outdoor recreation or natural resource conservation owned by the Department of Natural Resources and designated as a scattering area. 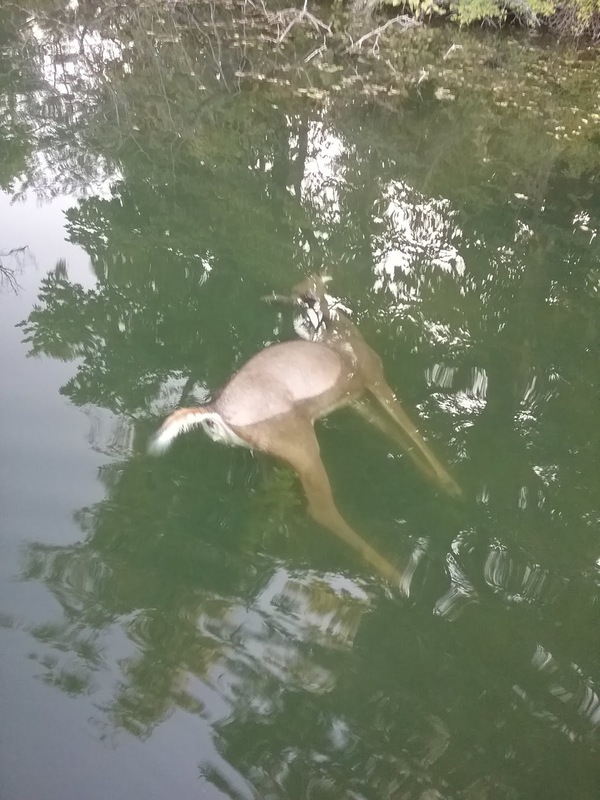 Amends the Fish & Aquatic Life Code by changing the date when Aquatic Life Dealer Licenses expire to correspond with the expiration date of hunting and fishing licenses. 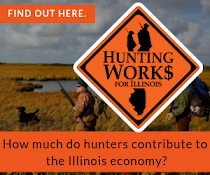 SPRINGFIELD, IL – The Illinois Department of Natural Resources (IDNR), in cooperation with a number of partners and co-sponsors, will conduct wingshooting clinics at sites throughout Illinois this spring through mid-November. Wingshooting clinics are intended to provide instruction and improve the shooting skills of beginners and experienced hunters. 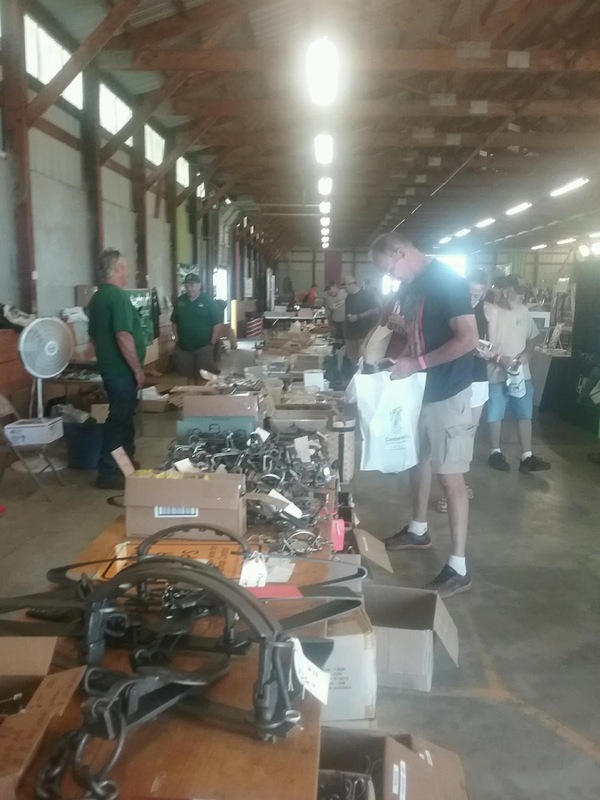 Most clinics are conducted on weekends at IDNR sites, cooperating gun clubs and shooting ranges, hunting preserves, and farms. 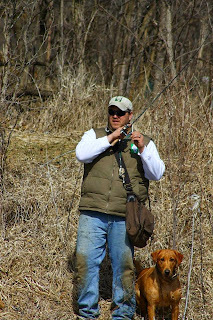 During this Congress a new sportsmen package was introduced to enhance opportunities for recreation throughout the United States. Below is a press release from the Congressional Sportsmen's Caucus explaining this package of legislation. Permanently establishes the Wildlife and Hunting Heritage Conservation Council Advisory Committee to advise the Secretaries of Interior and Agriculture on wildlife and habitat conservation, hunting, and recreational shooting. Allows use of qualified hunter volunteers to manage wildlife on NPS land. "For too long, sportsmen's access to our federal lands has been restricted without reason or transparency. Our bipartisan Sportsmen's Act will ensure that our federal lands are open unless closed, provide new opportunities for more Americans to enjoy those lands, and require federal agencies to expand and enhance access in accordance with their missions. The bill we introduced is an important first step as we seek to have these priorities signed into law." "The number one issue for sportsmen across the country is access. This widely supported, bipartisan bill will open more areas to hunting and fishing and grow America's thriving outdoor recreation economy. Hunting and fishing are a way of life for millions of Americans - especially in New Mexico where outdoor recreation as a whole is directly responsible for 68,000 jobs. Sportsmen have a deep connection to the outdoors and benefit from the recreation, wildlife, and water that our public lands provide and I remain deeply committed to conserving these treasured places for our children and all future generations to enjoy." "With more than half-a-million sportsmen and women in Idaho alone, this legislation will ensure they can continue to access their favorite hunting or fishing spot. This year, I am confident we can get the Sportsmen's Act to the White House." "As an avid sportsman, I know firsthand that our hunting and fishing heritage is so important to who we are as West Virginians and as Americans. This bipartisan bill will boost West Virginia's economy while expanding hunting and fishing rights and allowing people a greater ability to enjoy the outdoors. I truly believe that people in the Mountain State and across this nation should be able to enjoy hunting and recreational shooting and have the ability to go out and enjoy the outdoors. We should protect these traditions that help define who we are and I'm proud to join my colleagues to introduce this important piece of legislation." S. 733 is expected to be marked up in the Senate Energy and Natural Resources Committee on Thursday, March 30. 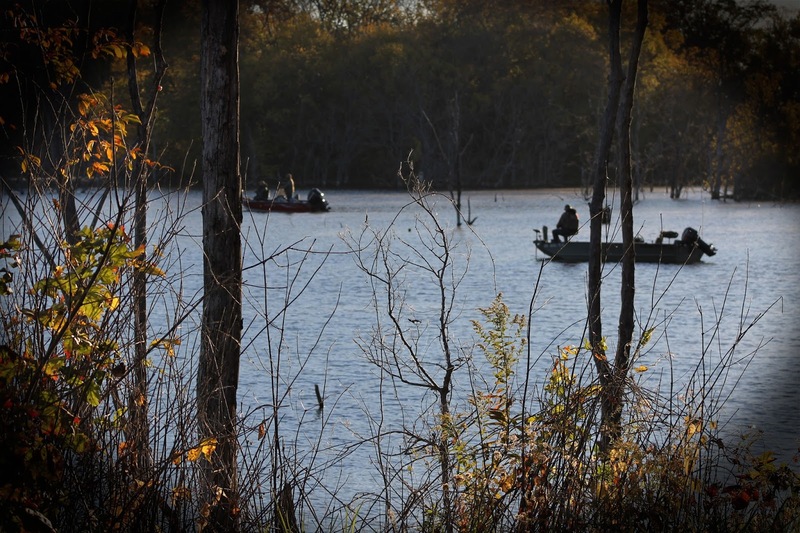 Two Things for Illinois Anglers to Remember Before going Fishing this Weekend. 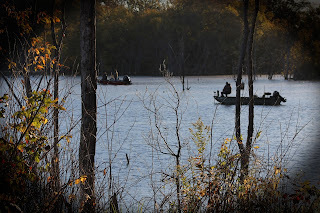 There's so much going on this weekend for Illinois anglers. 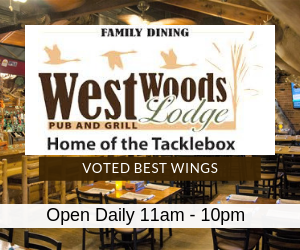 There is Multiple bass tournaments, trout fishing, salmon run along the lake front, the long held tradition of smelt fishing and the opening of Heidecke Lake. While we're all doing something different, there's two things we wish for you to remember before heading to that secret spot. Fishing License - April 1st starts the date where last years license is expired. So make sure to buy all necessary stamps as well stamps especially for trout and salmon. This link will connect you to the IDNR website where you can find fees and buy online. 2017 Rules and Regulations - Here's a tip for you. Since so many of you have a smart phone make sure to download the PDF so you have it everywhere you go. Download it just in case the lake you're on has no cell service. While many of these rules are the same, there have been some changes. So do your due dillegence and make sure to read the book. Even if you have in the past its a great idea to have so you can help inform others that may not know. 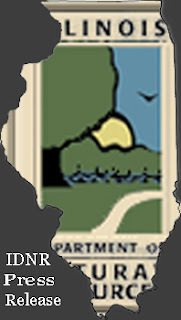 If you haven't been out yet with the unseasonably warm weather make sure to get out this weekend and enjoy all the adventures Illinois has to offer! Check back to see what we did this weekend.